Richard Kronick, PhD. Director of the Agency for Healthcare Research and Quality. In August 2013, Dr. Kronick was appointed as director of AHRQ by HHS Secretary Kathleen Sebelius. AHRQ's main mission is to produce evidence to make healthcare safer and more accessible. 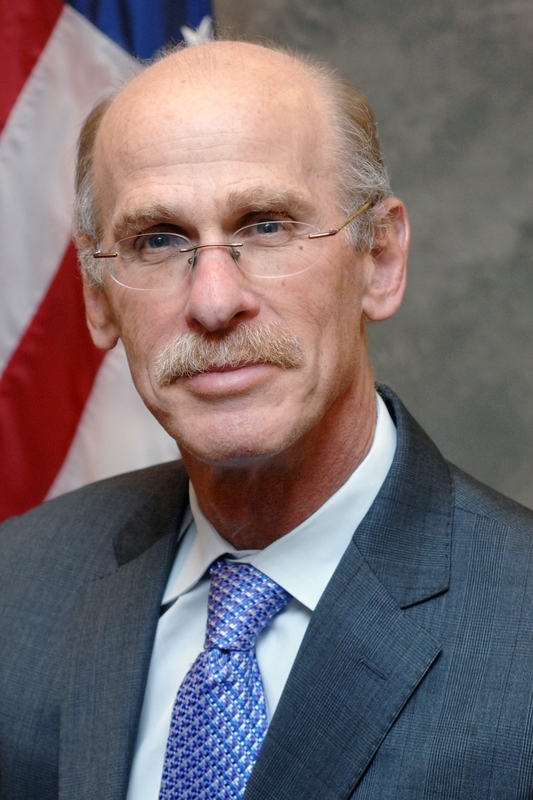 Before taking the helm at AHRQ, Dr. Kronick was the deputy assistant secretary for planning and evaluation at HHS, where he oversaw the Office of Health Policy. Before joining HHS, he was a professor and chief of the Division of Health Care Sciences in the Department of Family and Preventive Medicine at the University of California, San Diego.